There's a whole lot to get to but first, today is a special day for on this date way back in 1981, Elijah was born! His fans have sent in some wonderful things to help wish him a Very Happy Birthday. You can check them out at The Age of Aquarius! :: Elijah and SpectreVision were in full force at The Sundance Film Festival last weekend where they were appearing to premiere the films Cooties and A Girl Walks Alone At Night. There are two pages of images from the festival, so follow me! 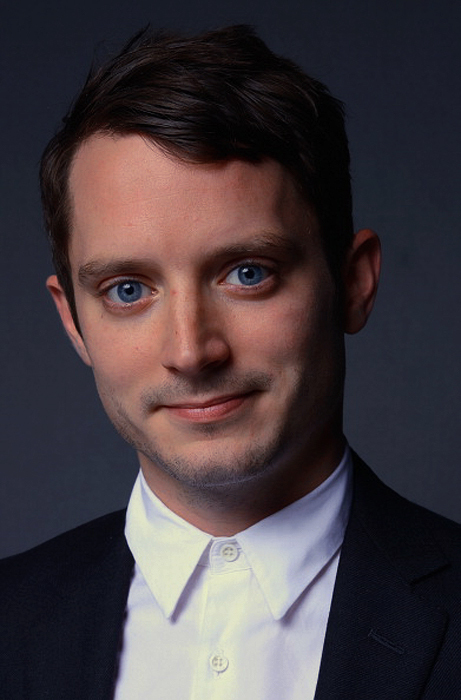 As seen in some of the photos, Elijah was honored with Variety's Indie Impact in Acting Award! :: Some great reviews have come from both films! Cooties: The Hollywood Reporter, Film School Rejects, Movies.com, IndieWire and HitFix. 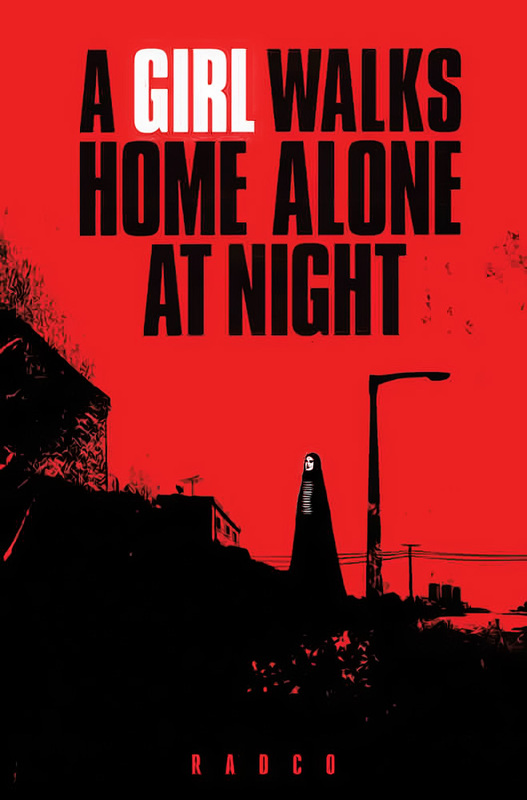 A Girl Walks Alone At Night: Sundance, The Hollywood Reporter, HitFix, Variety and The Film Experience. :: The movies not only became festival favorites and won over the critics but also those at Lionsgate Entertainment where Cooties was picked up for U.S. distribution and "Girl" will be domestically distributed by Cinetic Media with Kinology handling the international sales. Congratulations team SpectreVision! 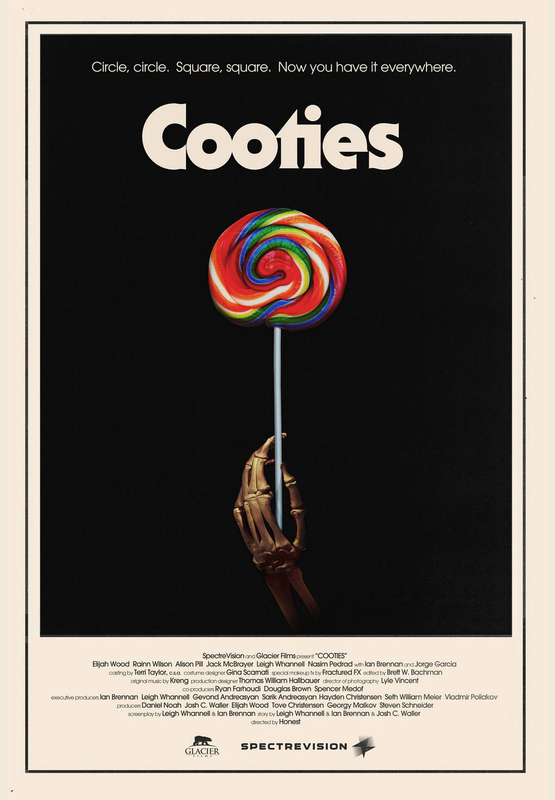 :: If you haven't seen them, check out the very cool, very retro posters for Cooties and Girl poster 1, poster 2.
:: SpectreVision also announced during Sundance a new film they're producing called The Boy. :: If you think there were a lot of photos, there's also a lot of interview videos. Much is repeated in each but it's worth it to watch them to catch where the questions weren't always the same. The Wrap 1, The Wrap 2, The Hollywood Reporter, Beyond Cinema, Red Eye, A Drink With, Crane TV, SpectreVision Team, HitFix, Day for Night Talks, a report from Morning Movie News which begin at 6:50, and lastly, stepping off the plane at LAX with a filp side to it from TMZ. 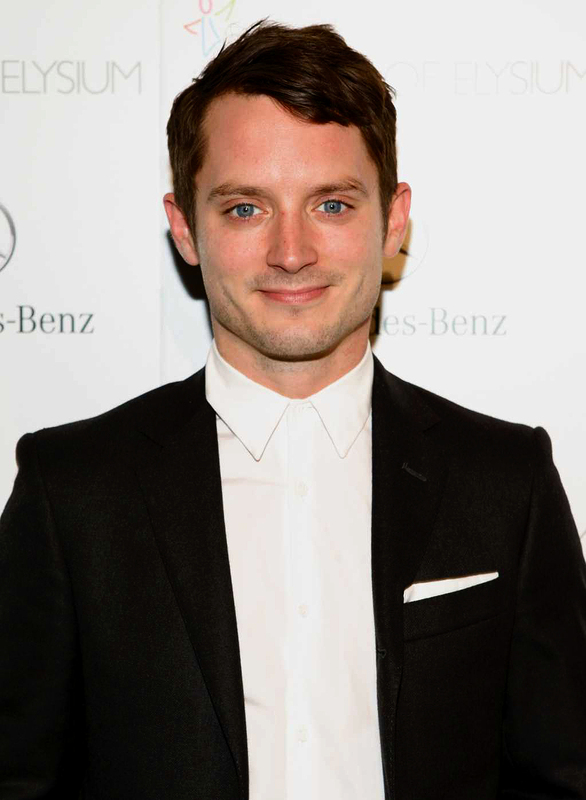 :: Prior to setting out for Sundance, Elijah attended the Art of Elysium's Heaven Gala where he spoke about his upcoming projects and for a nice change of pace, Elijah has endorsed Toyota for Japan in this sweet commercial featuring a famous little bunny. :: Speaking of Art of Elysium, here are a few photos from the annual event. :: With all these cooties and vampires roaming around, don't forget Grand Piano will start showing on iTunes and VOD starting January 30th. 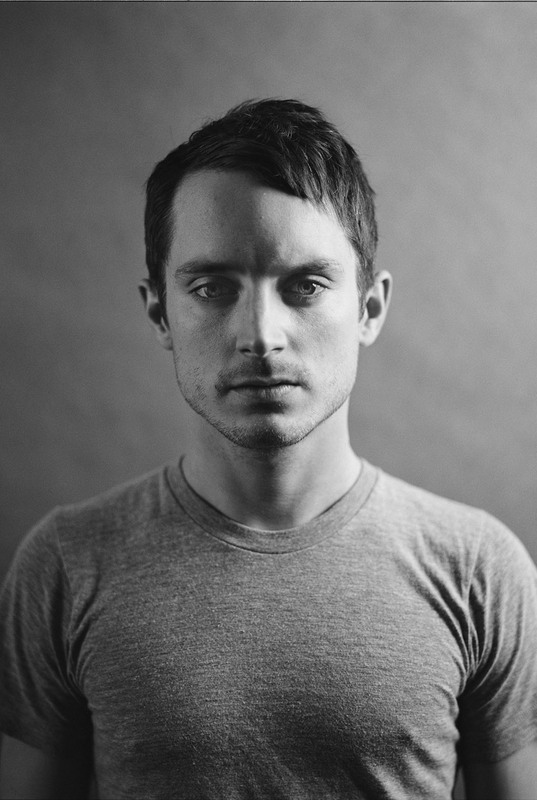 And according to Badass Digest, the film is among the top ten film scores of 2013 where they state "What’s truly remarkable is that the music performed by the orchestra and Elijah Wood’s character literally becomes the score for the film." :: Digest is not alone in their praise, for Grand Piano took the Best Score trophy at Spain's Feroz Awards yesterday where it was also nominated for Best Picture. 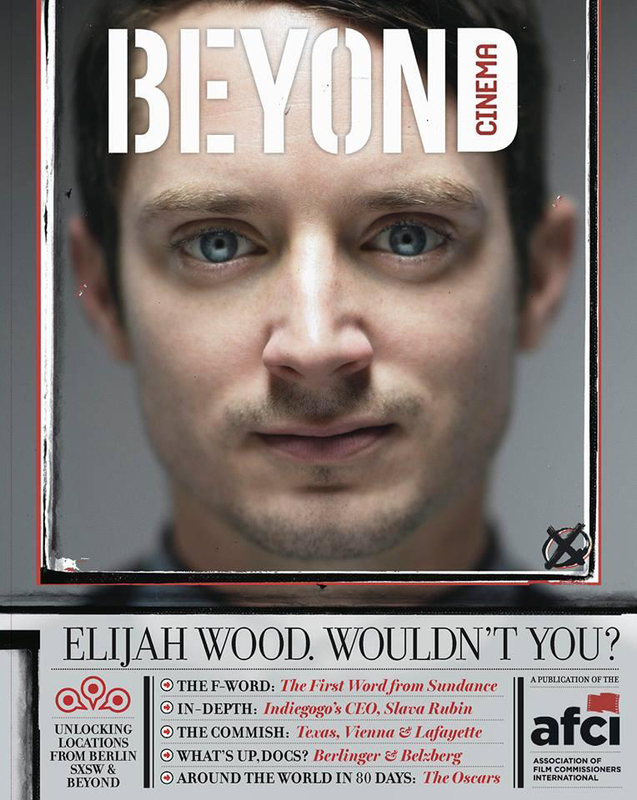 :: One last image from Sundance shows Elijah gracing the cover of Beyond Cinema Magazine. 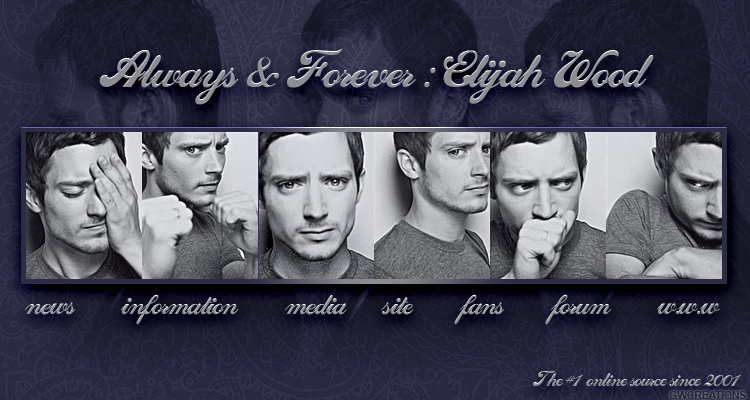 :: Lastly, a new wallpaper for the upcoming month has been added as well as a new section that features Elijah's companies. :: Thanks to everyone who sent in their great items for Elijah's birthday and to Patrick and Sandra for some of the other goodies. 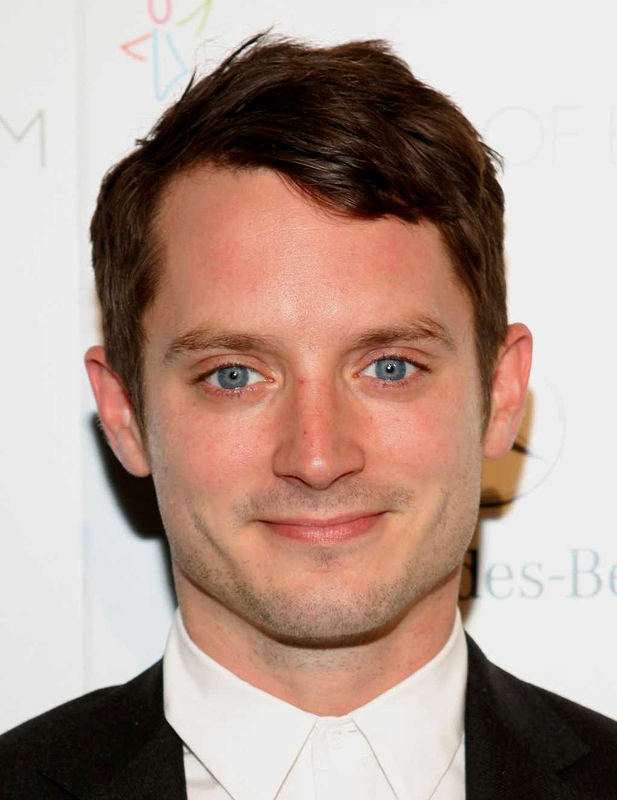 Happy Birthday Elijah and have a great time in Wales shooting Set Fire to the Stars! Welcome 2014! I hope everyone had a wonderful holiday! :: Elijah is starting off the new year with a new movie! 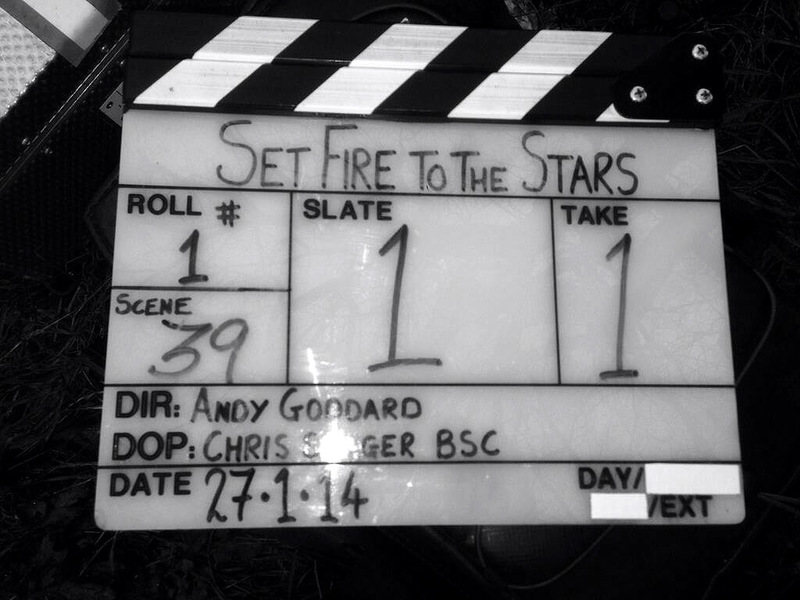 He's been cast as poet John Malcolm Brinnin in the film Set Fire to the Stars which begins filming later this month in Wales. :: Filming for his new movie would have to wrap in time for Wilfred which starts shooting its fourth and final season in March according to returning showrunner, David Zuckerman. 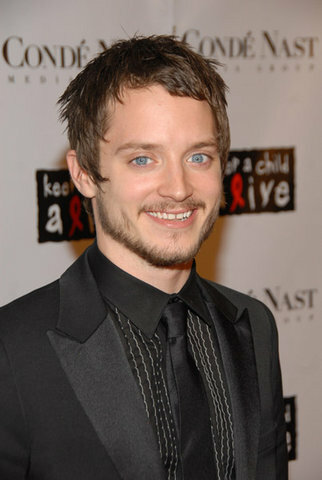 :: Elijah is looking rather dashing as he attends the annual Art of Elysium's Heaven Gala last night. More photos are sure to come! :: The Sundance Film Festival starts later this week where SpectreVisions' Cooties will premiere the following week. 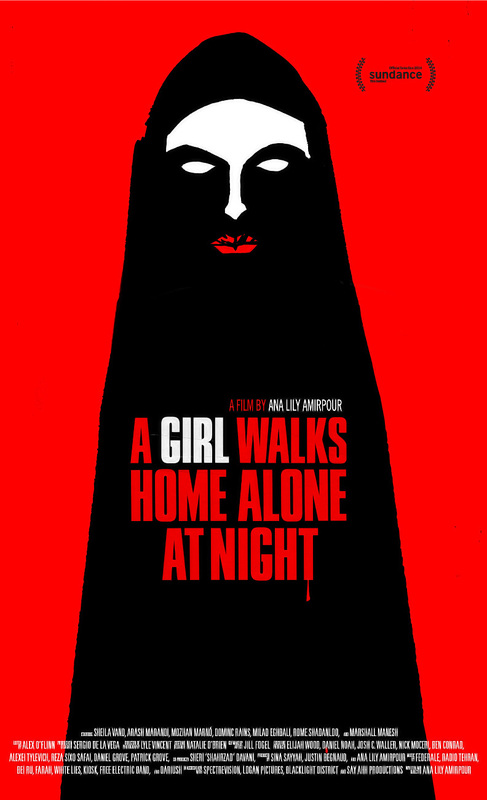 Also showing will be A Girl Walks Alone at Night which now has a creepy teaser out. Cooties is scheduled to be released in theaters on October 11th. :: More nominations have come in for Grand Piano! The film picked up six nods including Best Movie for the Gaudi Awards, Catalonia's main film awards. It also picked up nominations at the Circle of Writers Cinematographic. :: Both Maniac and Toad Road made the top 10 of the best Horror Movies of 2013 according to the site Film School Rejects. :: Want to own this cool piece of artwork depicting Elijah as all seeing? :: I've already received some wonderful and clever entries but there's just one week left to submit your greetings, artworks and other creative ideas to The Age of Aquarius.